Space Background. You stand on the command deck of the Starship Enterprise and gaze at the magnificent vista before you. As you hurtle through space at near-light speed toward a distant nebula, you wonder what you will find there. What mysteries lie before you, where no man or woman has dared to go before? You are fulfilling the destiny of the human race, to leave our tiny, fragile plane and explore the wide, magnificent universe. Our stunning Space background shows galaxies beyond our own, clusters of stars, nebulae, super nova and huge clouds of space gases. It is reminiscent of an image from the Hubble Space Telescope. Who knows how many planets similar to our own are orbiting those distant, shining stars? Does a super-massive black hole lurk invisibly in the limitless distance? Imagine the ways you can use our space background. Evoke the spirit of the future! Inspire imagination! The highly detailed 3D image is an excellent example of premium quality, high resolution graphics. Our space background picture is available in a variety of dimensions as well as multiple resolutions. It can be used in many applications. 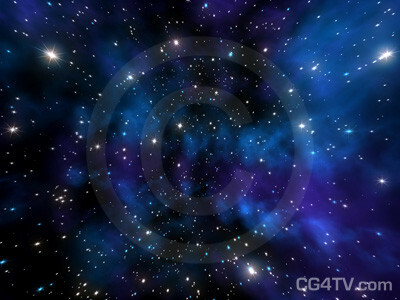 Let your imagination be your guide in how you use our high resolution space background image. Why spend the money and time to develop a custom space background image? 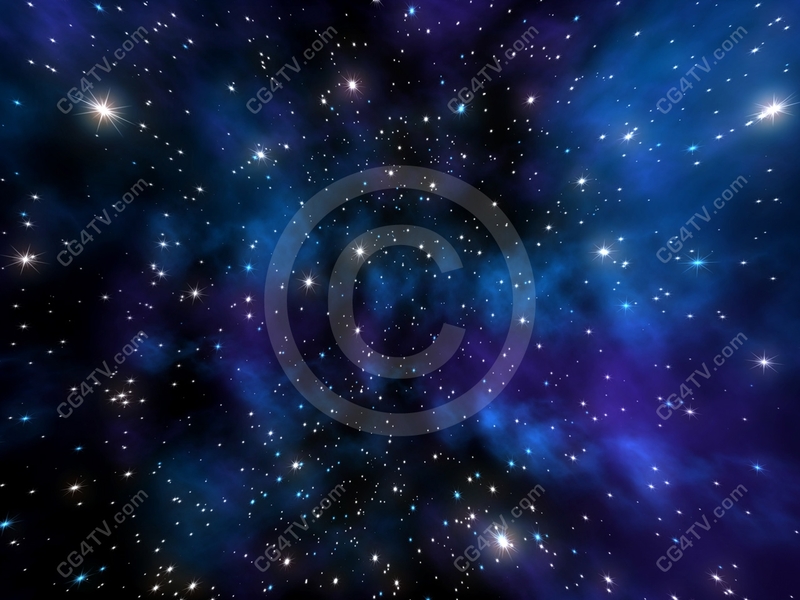 Royalty free use of our low cost space background will be easy on your wallet and on your busy schedule. You won’t find a better space background image anywhere.